Lion’s Mane (Hericium erinaceus) is a mushroom which has been used for centuries for its ability to improve nervous system function and health. 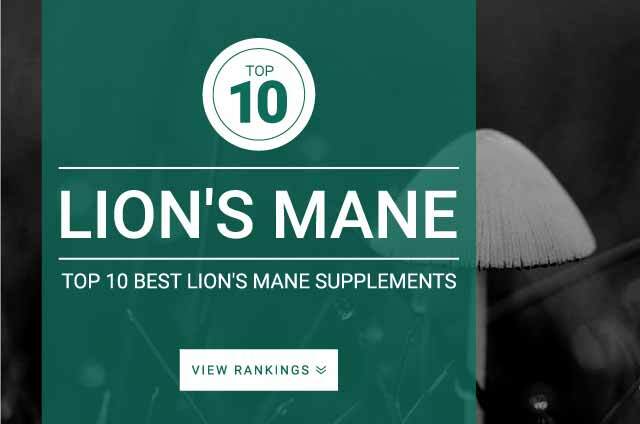 In recent years Lion’s Mane is supplemented for its cognitive enhancing abilities and immune system health benefits. Recent studies show that lions mane may increase the production of Nerve Growth Factor. NGF and BDNF are responsible for determining the rate at which new brain and nerve cells are produced. The discovery was awarded a Nobel Prize as its the only substance currently known to be able to cross the blood-brain barrier and stimulate nerve growth factor (NGF). A typical Lion’s Mane Mushroom dosage is between 1,000 – 3,000 mg of lions mane (hericium erinaceus) daily. The research behind the exact optimal dose of lion’s mane mushroom is not known. For best results follow the products supplementation directions.